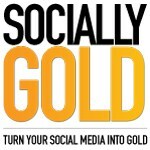 I am constantly checking my social media feeds on my iPhone 5. I have been looking at Best Buy to find one, but they haven’t hit the shelves yet. 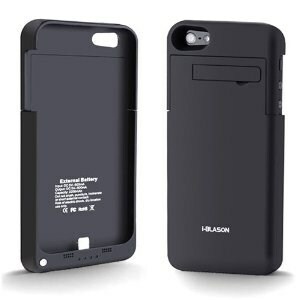 Check out the best iPhone 5 battery case I could find from Amazon if you need that extra juice. I use it mainly when I am traveling. The time I spend waiting in line at security and waiting for takeoff drains my battery. According to the website, it gives you an additional 1.2 times the internal batter life. Check out this Iphone Battery Case on Amazon.